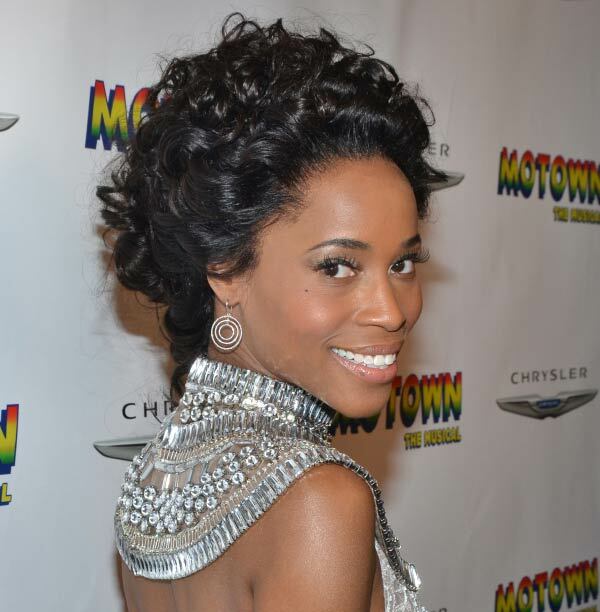 (National Ovarian Cancer Coalition/MusiqQueen.com) Grammy and Tony Award Nominee, Valisia LeKae, was starring in the Broadway role of a lifetime, playing Diana Ross in “Motown The Musical.” Then Valisia was diagnosed with Ovarian Cancer. Now, one of Broadway’s brightest lights has joined forces with the National Ovarian Cancer Coalition as National Spokesperson, to play one of the most important roles of her life, and plans to win! Currently, there is no early detection test for Ovarian Cancer, and pap tests do not detect the disease. Unfortunately, most cases are diagnosed in the later stages, when the prognosis is poor. For this reason, spreading awareness and promoting education about Ovarian Cancer is particularly important. If detected early, the five-year survival rate is over 90%. People must be aware of the disease and understand its impact on women, families, and communities. “As a 34-year old, African American woman,” Valisia says, “I feel that it is important that I share my story in order to educate and encourage others about this disease and fight against it. God has given me another role to play, and like all my previous roles, I plan to go all in, only this time I plan to win! Valisia will continue to deliver her message of awareness about Ovarian Cancer as the Keynote Speaker at the National Ovarian Cancer Coalition’s 15th Annual Conference, March 6-8, 2014, at the M Resort Spa & Casino, in Las Vegas. The Mission of the National Ovarian Cancer Coalition (NOCC) is to raise awareness and promote education about Ovarian Cancer. The Coalition is committed to improving the survival rate and quality of life for women with the disease.